Catherine Ross, who graduated in 2014, spent last year working at Gray’s School of Art as graduate in residence and now, as a result of her latest commission, she is preparing to spend six weeks on the island, to carry out her own research and develop new work relating to the local area and the idea of ‘North’. 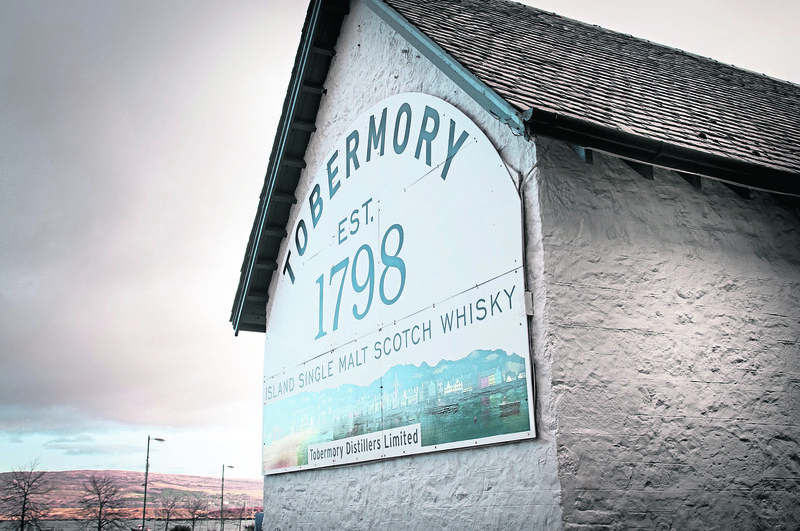 The scheme was launched to find a painter who could add their own creative ideas to the distillery. 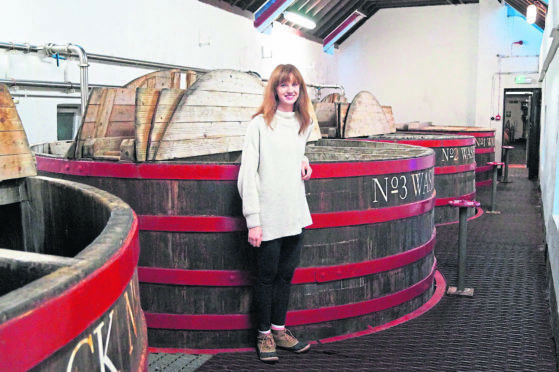 Upon completion of her work, two works will be selected and donated to the distillery. Miss Ross, who will return to Gray’s as a Visiting Lecturer in Painting for the new semester, said: “It’s absolutely beautiful here. As part of my research I am making directly observed drawings and paintings whilst walking on the Island, as well as making work back in the studio space. “Working in a studio within the busy environment of Gray’s once more since graduating has prepared me well for working here on the similarly small but very busy environment of Tobermory.